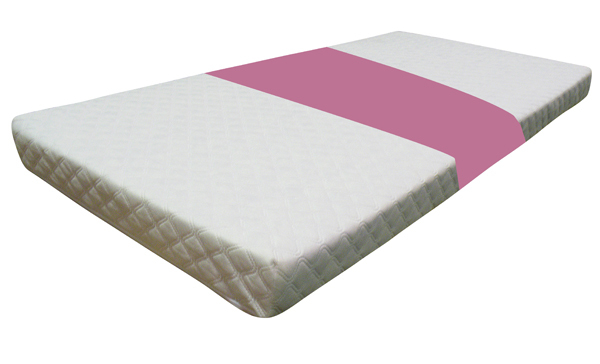 The Sweet Dreamz cot mattress in foam is ideal for your little one’s cot bed with its hygienic, wipe-clean, outer cover. 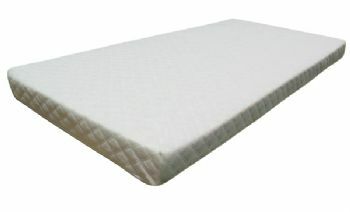 This foam mattress is resistant to permanent denting and will offer comfort and support to your baby as he or she sleeps. 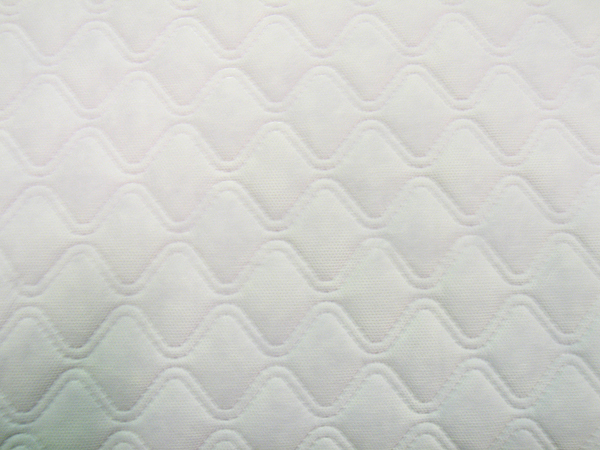 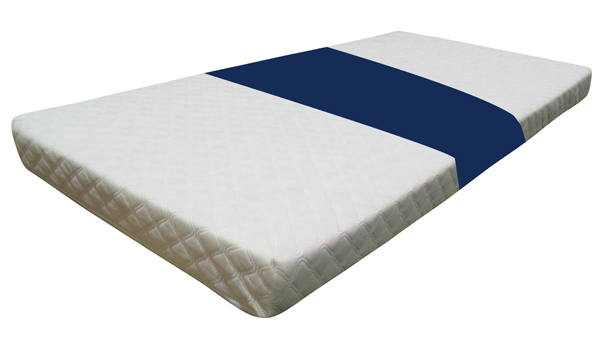 This cot mattress is suitable for most standard cot beds.